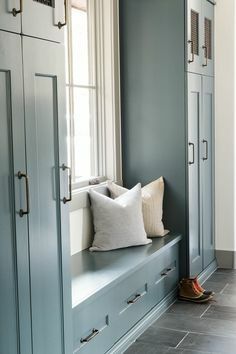 Selling your house soon and wondering how to stage your mudroom? It’s definitely a challenging area for sellers because it’s an often used, yet often overlooked space. It can be a big collector of STUFF and usually too much stuff. 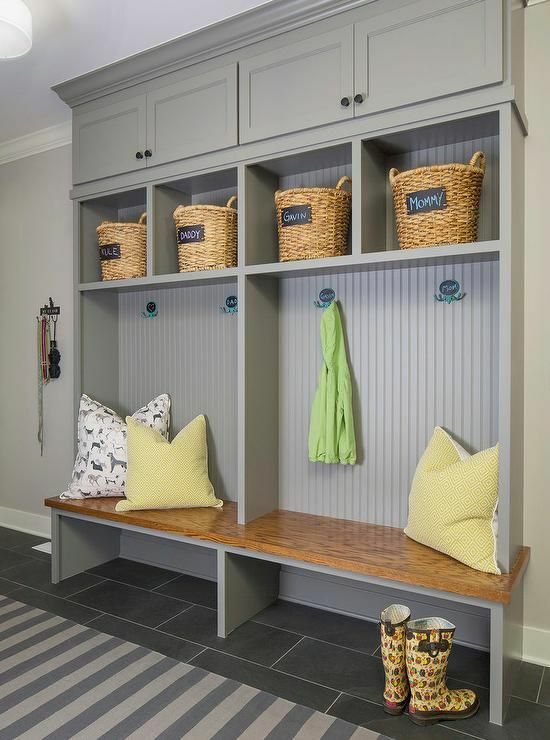 By following just a few easy tips, we can help you sell that mudroom, transforming it into a fun family entrance – you know, that “other” foyer. 1) Declutter, declutter, declutter! - clear off any bills/mail, remove all shoes, garage tools or wet pool towels, and please don’t display too many hats, bags or coats. If you have hooks, leave 1 or 2 colorful items like kids’ backpacks or umbrellas hanging up. 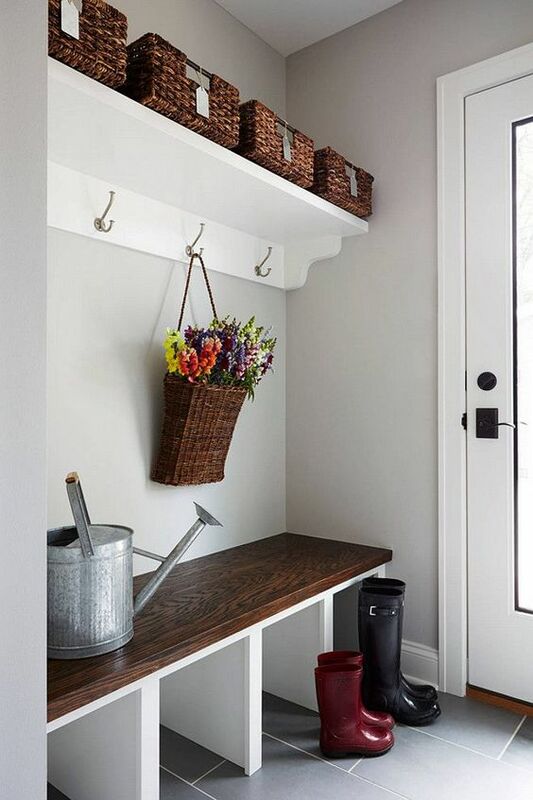 2) Use matching on-trend baskets - this can help hide any of the clutter you usually store here. 3) Add a cute and colorful rug to draw attention to this feature area. 4) Sell the space to potential buyers! Help them visualize using this coveted space for themselves. This can be done by adding a touch of greenery, hanging a cute scarf, displaying a gardening hat, gloves, watering can or even a pair of sassy rain boots. 5) Adding a piece of art or an organizational board with a cheerful quotation is always a welcoming finishing touch!